This stress can range from an injury to a cold or virus, but the inflammation comes in when the body is working to protect the stressed area. This is why when you get a cut or a scrape, it will sometimes appear red and swollen, it is the body’s response to try to get rid of the stress. The body also does this when you get a cold or a virus, it produces cytokines to come help fight off the germs, this is the good part of inflammation. It is temporary and allows the body to heal and repair the way it should. It’s a great way to know your immune system is functioning the way that it should. However, over time, if you start to develop issues with chronic inflammation, then your body is telling you that something is wrong. It is overproducing and overworking, therefore making you more susceptible to illness and injury. This kind of inflammation is bad. And sadly, it can get worse if not treated. When chronic inflammation goes unattended, it creates chronic conditions such as autoimmune disorders and can even affect fertility. 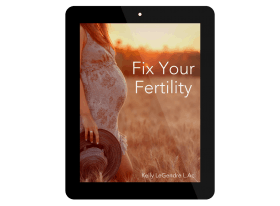 How does it affect fertility? The chronic inflammation can damage the cells of the reproductive organs and even lessens sperm quality. After time it can also create the autoimmune response that attacks the same organs. Sigh. It sounds depressing and overwhelming, doesn’t it? But, good news, it doesn’t have to be. 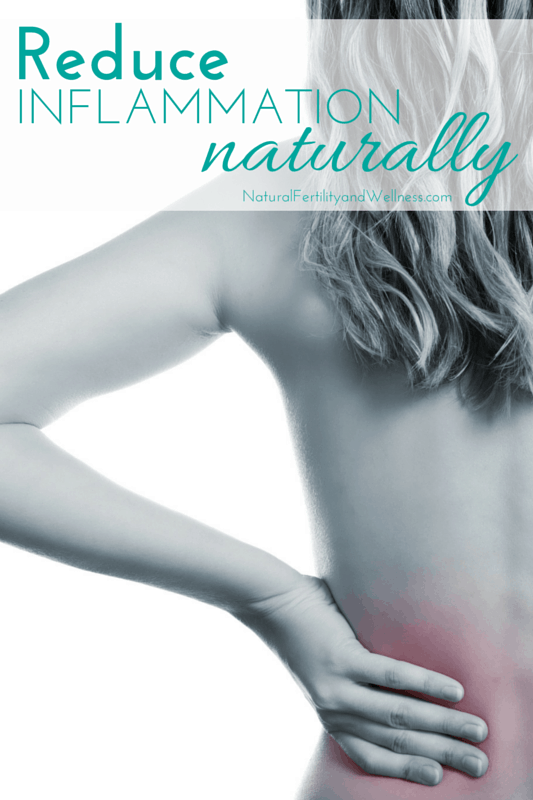 There are some great natural things you can do to help reduce and eliminate inflammation. I know what you are thinking, “doesn’t everyone say that”? Yes. And you should totally do it. Stress in the body messes with cortisol levels, this chronic stress affects your adrenals but it also produced inflammation making you more prone to diseases. Herbs are a great aid in reducing inflammation. I love them for many reasons of course, but one main reason is that they are potent. As an added bonus, most of the herbs that are known to help with inflammation are cooking herbs, which means you can add them to your meals and they don’t taste as bad some other medicinal herbs. Some of my favorites are turmeric, cayenne, ginger, cinnamon, garlic, and cayenne. If you are dealing with chronic inflammation, processed food is out. This is a great first step for anyone trying to get healthy, but especially important for those dealing with inflammation. Go a little at a time until you have worked it all out of your diet. I promise you will feel a difference in your overall health. Sigh. I know, this tough. I like sugar…A LOT. However, it is not my friend. 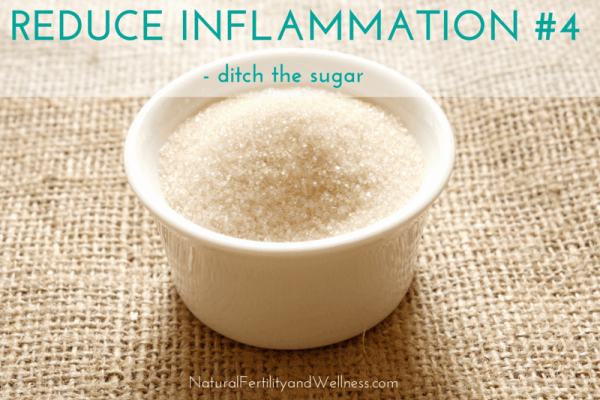 When I eat sugar my stomach doesn’t even want to tolerate dairy! It’s not worth it to me. If you need some help getting rid of the sugar, check out Donielle’s great guide (The Sugar Detox Challenge) on how to eliminate sugar for your diet. A good supplement to try for inflammation is systemic enzymes. They are different from regular enzymes because they are coated to break down in the body to reduce inflammation, not just help digest food. You can read more about them here. This can be key in helping the body filter out toxins. Toxins build up and cause inflammation. Keeping the lymph fluid moving by drinking lots of water and dry skin brushing is a great way to reduce inflammation. This is also great to help all your systems function better. Yes, get yourself to bed on time. If you are tired during the day, try to put your feet up for 10 minutes and reset. I know some of those items above seem daunting, but just take them one step at a time. You don’t have to go in that order. Go from easiest to hardest so you have some success under your belt. I am a firm believer that baby steps are the way to go and make changes less intimidating. Just think of how great you will feel. In time, each of these simple steps will make a large impact on your overall health. 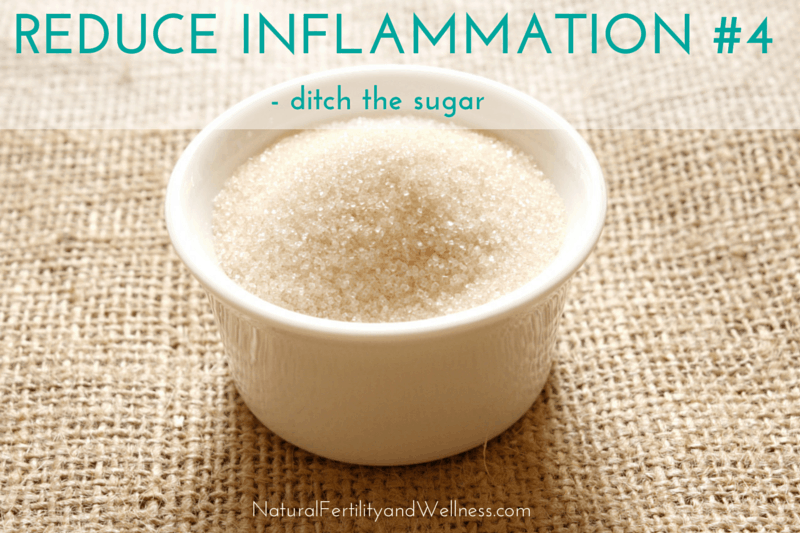 Reducing inflammation will make every system in your body function better, which is great for improving fertility. What do you do to help your body reduce inflammation? I do “go” to bed before 10, but can’t fall asleep til 12 or so. Then I wake up at 4 something and have trouble getting back to sleep at that time. Ugh. I’m not sure what to do. I get sleepy about 9 PM, and have tried going to sleep at that time, but that didn’t help any. 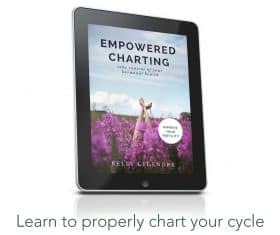 Sounds like maybe some adrenal fatigue issues possibly…? Some people find magnesium helps them a bit as well. There are also herbs and essential oils to help calm and sleep as well.